STANDARD-CAPACITY MAGAZINES ARE SELLING FAST! Come get 'em while they last, mags are selling out fast! We are selling all standard-capacity magazines to the public as of right now. 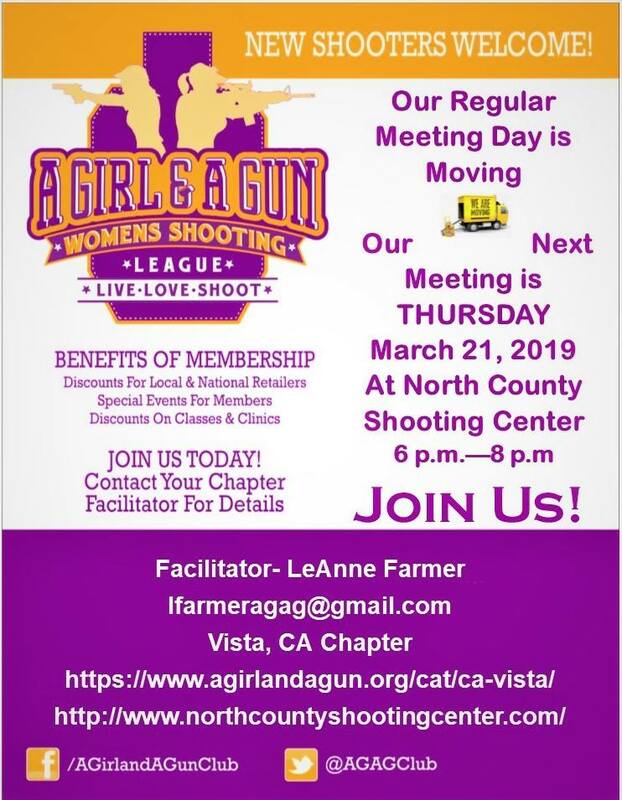 North County Shooting Center Range Membership Info Now Available! 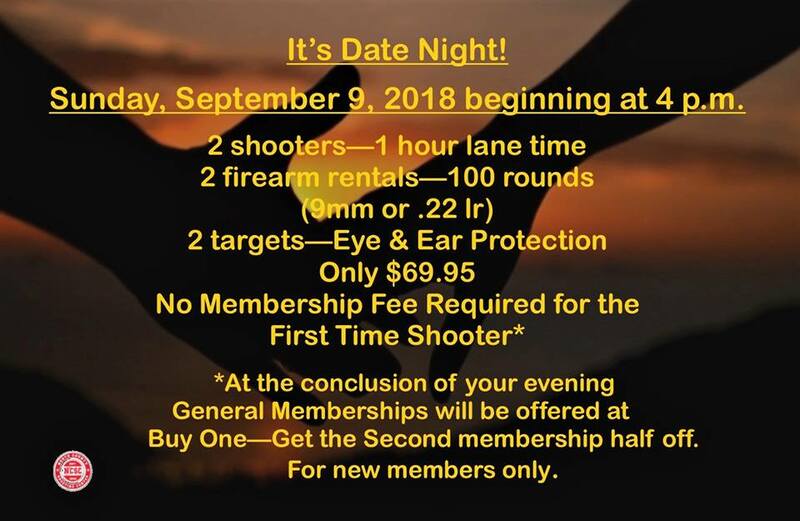 North County Shooting Center Range Membership Info is available now! Get signed up early before the range opens for exclusive benefits and savings (on certain membership levels only). 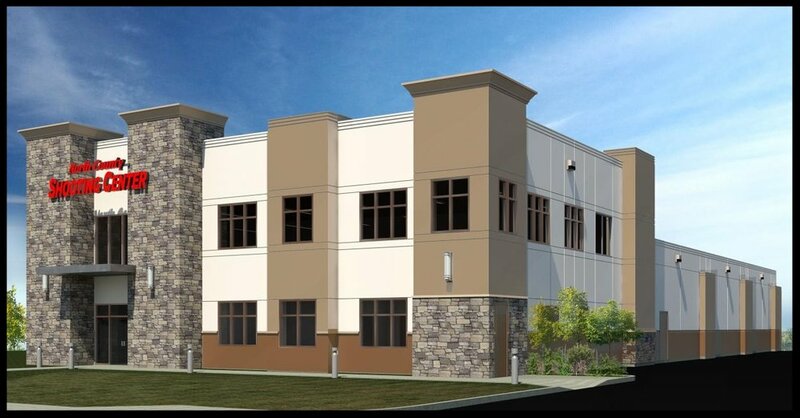 NCSC will be San Diego's premier indoor shooting range and is slated for grand opening April / May of this year! Don't miss out! Click here for range membership info!